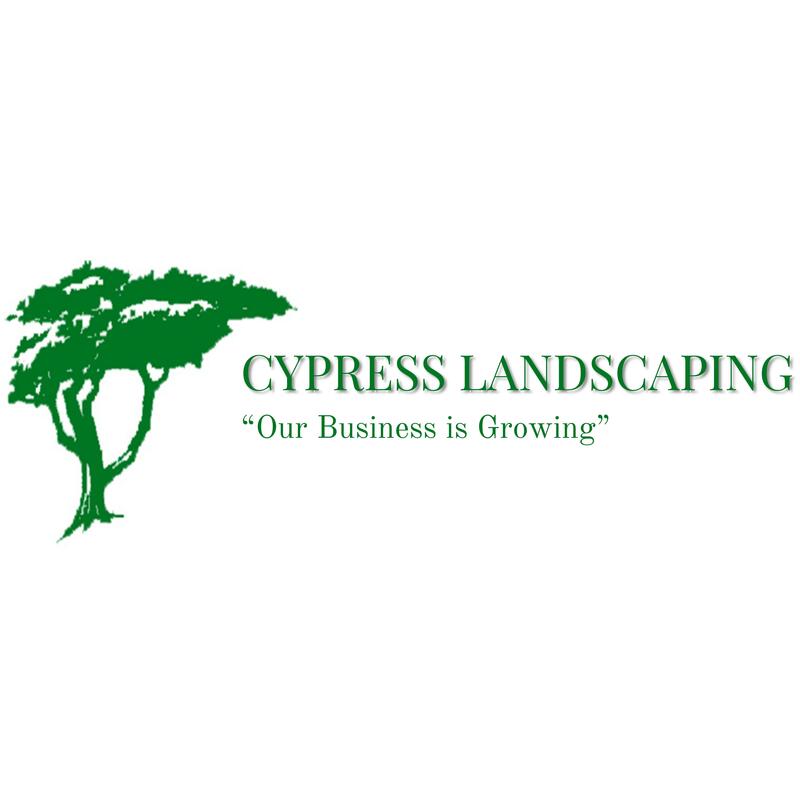 Trust the Cypress Landscaping team for new installations as well as remodeling projects around your property. From concrete design and installation to tree removal, we do it all.Our wide array of services includes sprinklers, irrigation systems, retaining walls, water features, flower and groundcover planting, stump grinding, patios, outdoor kitchens, and tree pruning. Mark and his crew were very efficient. They did excellent work and were very professional. Thanks for making my yard look amazing! Can't wait for our next project!